We're just months away from the premiere of Game of Thrones Season 8, and HBO has dropped another teaser to tide fans over. The teaser does not offer any new footage which seems to be a recurring theme with the network's recent promotional efforts for the series. What it does show is fire and ice ravaging the Seven Kingdoms as Westeros is brought to its knees because of the fighting. Game of Thrones Season 7 concluded with the Night King using the freshly revived Viserion to destroy the wall, allowing him and his comrades to venture to some of the series' most prominent locations. It certainly raised the stakes and reiterated to fans that they should prepare for a tense battle to the finish line that will result in several deaths. 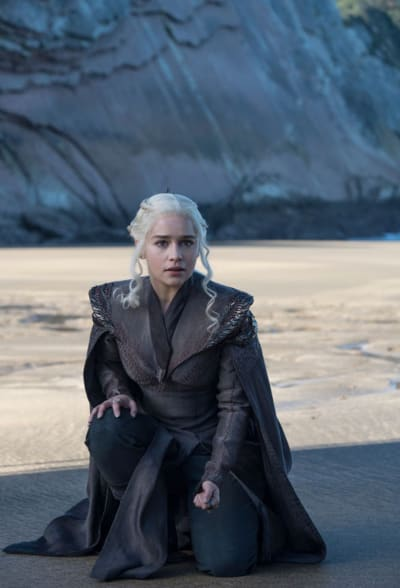 Game of Thrones Season 8 was previously delayed, and fans have already waited over a year for a fresh installment. 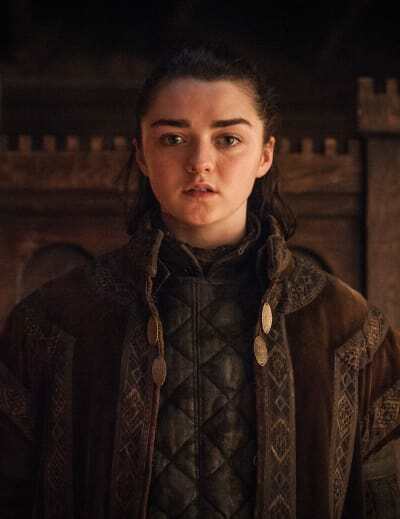 However, we recently learned that the final six episodes will unspool on Sunday nights from April, meaning the series will be over for good before the summer. A world without Game of Thrones is a scary thought, but HBO is already hard at work to bring spinoffs to the air, and one of them recently snagged a pilot order. 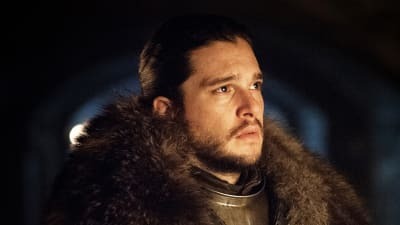 One actor who definitely won't appear on any further Game of Thrones projects is Kit Harington, who confirmed in an interview with the BBC that he's done with the show. “Would I want to go back and do more? Not on your life,” Harington said. Okay, Game of Thrones Fanatics. Feast your eyes on this teaser, and hit the comments with your thoughts on it!